Most standard California Association of Realtors form purchase agreements include two alternative dispute resolution provisions: arbitration and mediation clauses. While both clauses are alternatives to litigation, they are triggered in different ways. Because arbitration takes away the parties’ right to a jury trial, discovery, and appeal, it must be agreed upon by both parties. Therefore, both parties must initial the arbitration provision before it can be enforced. Normally, any disputes arising out of the purchase agreement will be resolved by binding arbitration. If only one party initials the arbitration clause, it is not binding on the other party. However, if both parties initial the arbitration clause, they must submit any dispute arising out of the purchase agreement to arbitration. If either party brings an action in state court despite initialing the arbitration clause, the other party may bring a motion to compel the dispute to be resolved in arbitration. Without a compelling reason, the court has little power to maintain the action in its courtroom and must compel the parties to arbitration absent participation in the court proceeding other than to compel arbitration. Unlike the arbitration clause, the mediation clause does not have to be initialed by both parties to take effect. While abiding by the mediation clause is optional, any party who initiates a lawsuit without first demanding mediation will suffer consequences. Under the mediation clause, the buyer and seller agree to mediate any dispute arising between them under the purchase agreement. 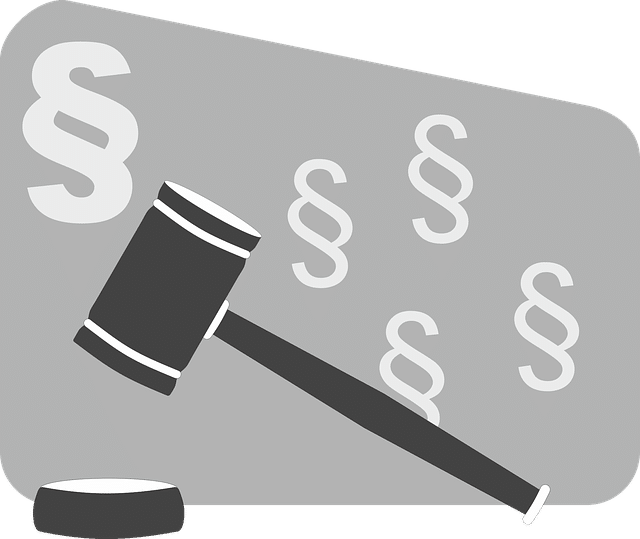 If any party fails to attempt to resolve a dispute prior to filing a court action, that party is not entitled to recover attorney’s fees per the attorney’s fees provision of the purchase agreement even if that party prevails in the action. Many times, the attorney’s fees incurred is as much, or even more, than the damages suffered by the party. Therefore, the mediation clause is a powerful tool to encourage the parties to resolve their dispute without involving the court. There are, however, a few exceptions to the arbitration and mediation clauses. Such actions include foreclosures, unlawful detainers, filing or enforcing a mechanic’s lien, and any matter that is in probate, small claims, or bankruptcy court. Moreover, filing a court action to enable the recording of a lis pendens, order of attachment, receivership, injunction, or any other provisional remedies will not violate the mediation and arbitration clauses.